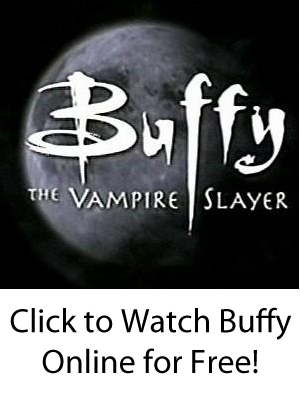 Click to get Buffy Season 8! 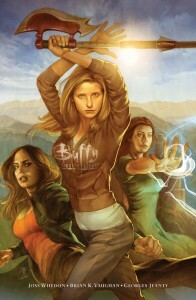 Know of more conventions with “Buffy” or “Angel” guests? E-mail us the information at sjscworldwide (at) gmail.com! Like this page? Submit it to Whedonesque!